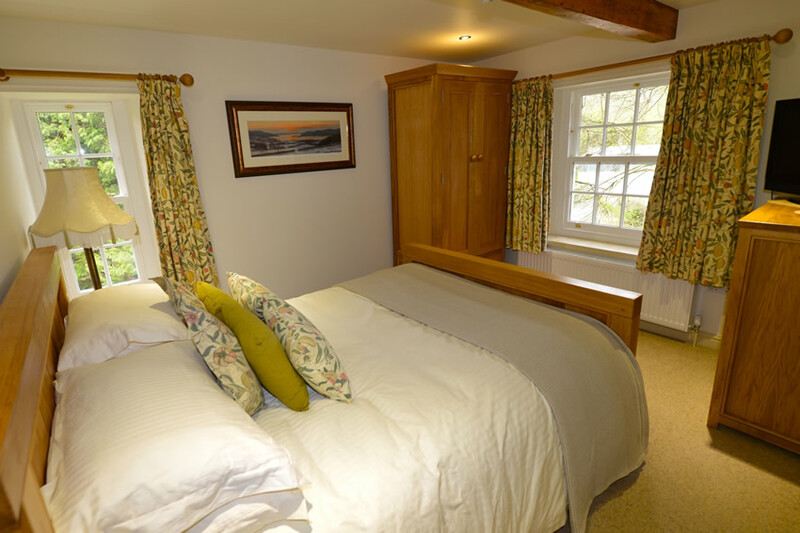 Below you will find just a taste of some of the great things to see and do during your stay at Riverside Lodge in Ambleside. 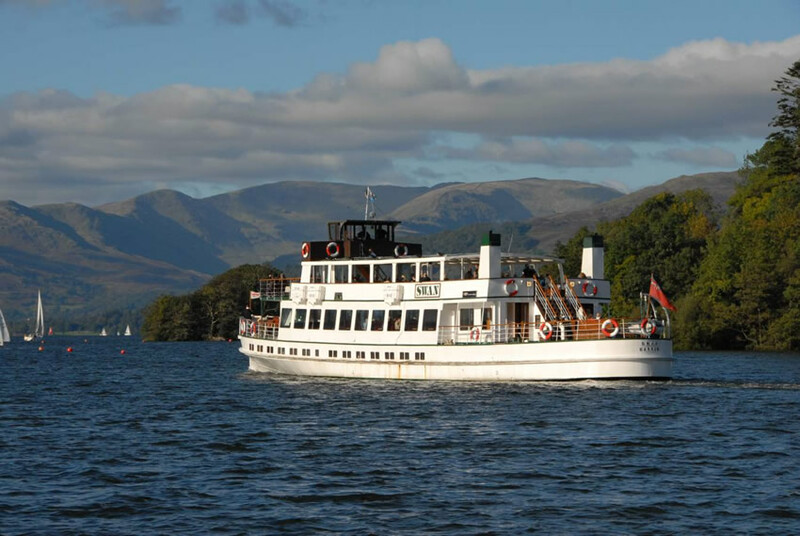 Enjoy a cruise on Lake Windermere which are available from the pier at Waterhead which only 3/4 of a mile from Riverside Lodge. 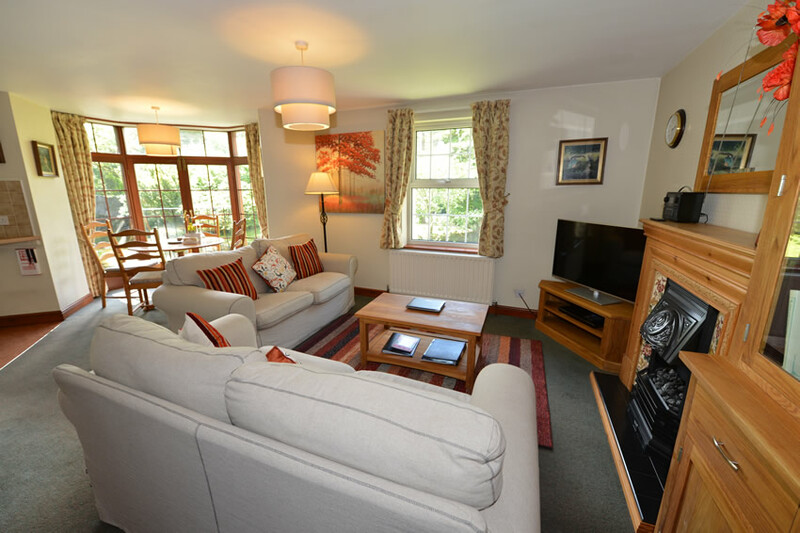 You can take a cruise to Bowness-on-Windermere where you will find the World of Beatrix Potter attractions, a great of shops and restaurants, or you can cruise all the way along Lake Windermere to Lakeside at Newby Bridge where you will find The Lakes Aquarium, The Lakeland Motor Museum and The Lakeside & Haverthwaite Steam Railway. 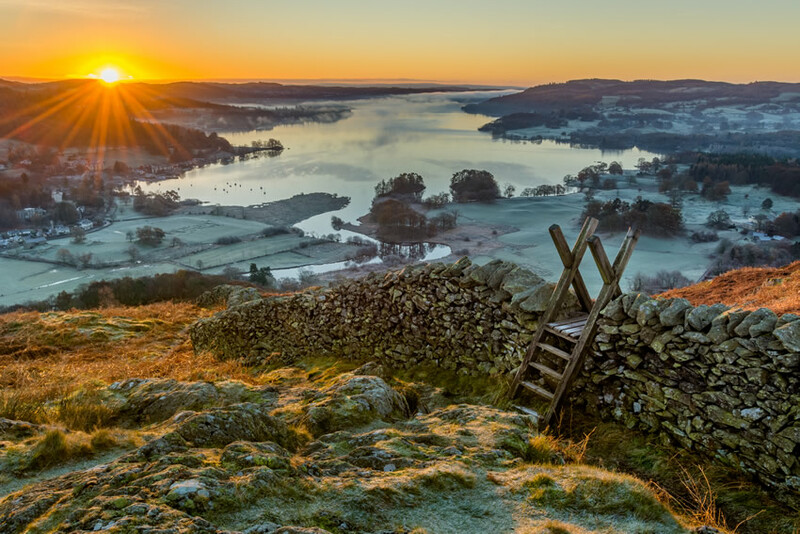 You are spoilt for choice with the selection of low level and high level walks available, including walks from the door such as Loughrigg Fell which offers a stunning view across Lake Windermere. 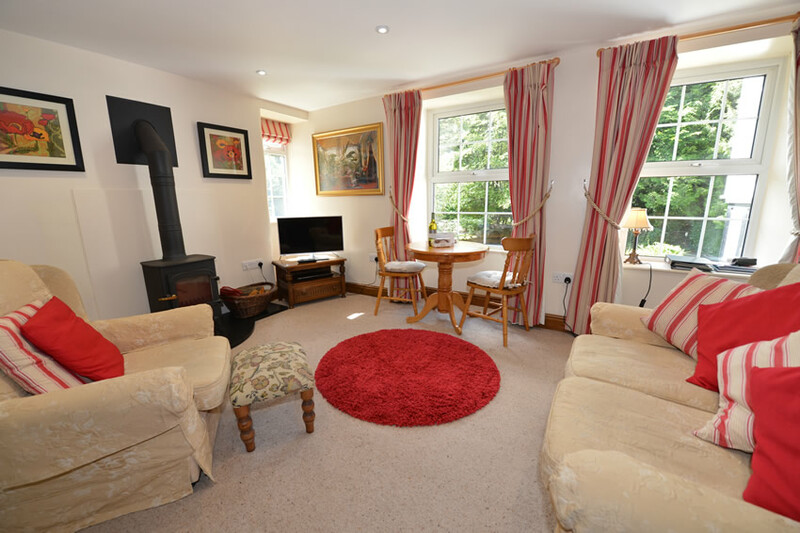 Slightly further afield, but within easy reach of the cottages you will find the Langdale Pikes, Tarn Hows, Elterwater Waterfalls walk, Fairfield Horsehoe, Bowfell, Coniston Old Man, Kentmre, Helm crag and Helvellyn. 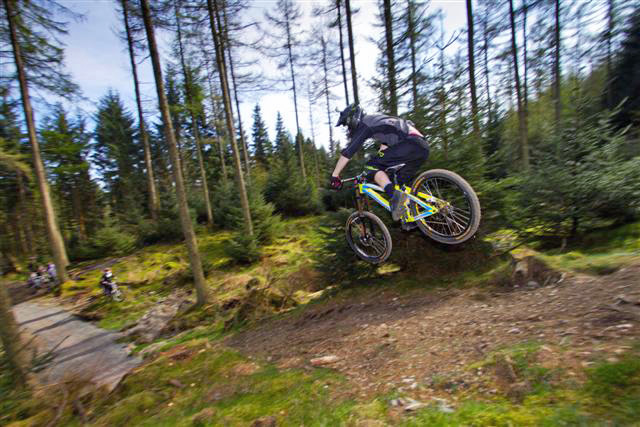 There is a superb purpose built cross country and downhill mountain bike trails available within 8 miles of the cottages at Grizedale Forest. The un-graded paths follow forests trails for a fantastic off-road cycling experience. Road cyclists are also well catered for locally with a great network of quiet country lanes through to challenging mountain passes including Kirkstone Pass, Wrynose, Blea Tarn and Hardknott Pass, which is the steepest road in England. 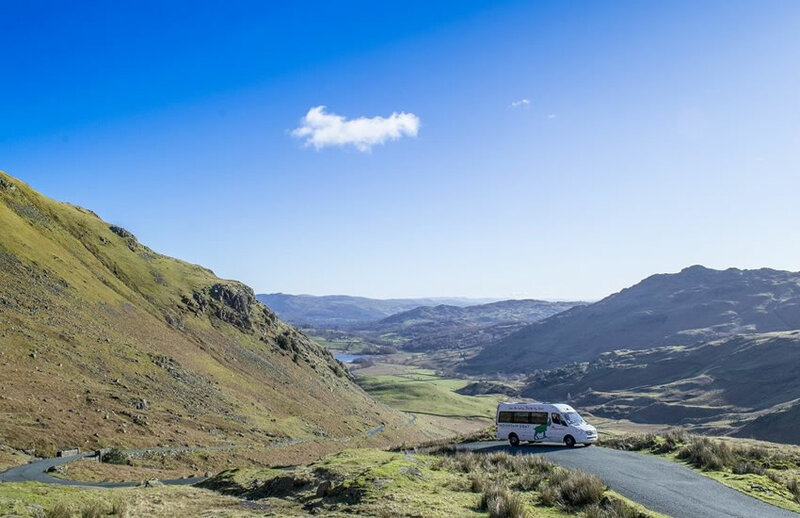 The award winning Mountain Goat tour specialists offer a variety of guided site seeing mini bus tours around the Lake District. 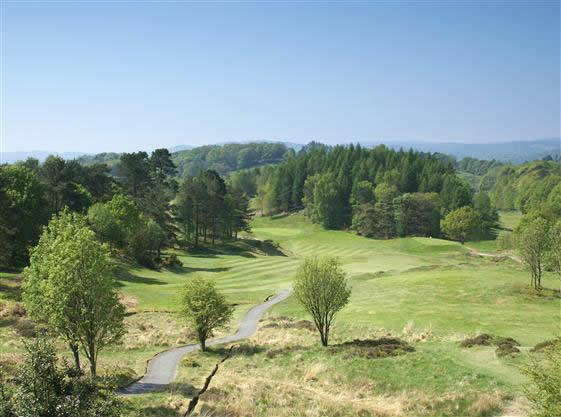 There are a some excellent 18 hole golf courses nearby with the closest being Windermere Golf Club, which is around 7 miles away. It is a very scenic, challenging course which is open to non-members. 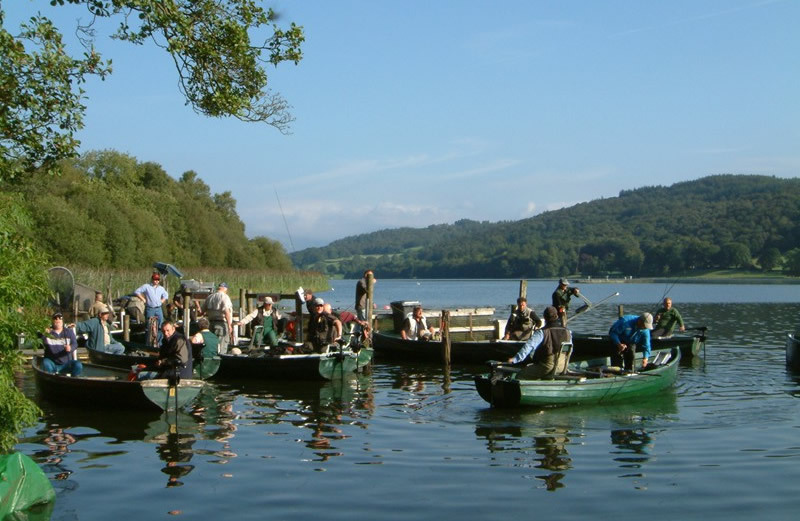 Subject to purchasing the necessary licences and permits, locally it is possible to fish in the river Rothay and just 6 miles away on Esthwaite Water you will find a first class, managed fishery where you can fish for Trout, Pike and Roach. 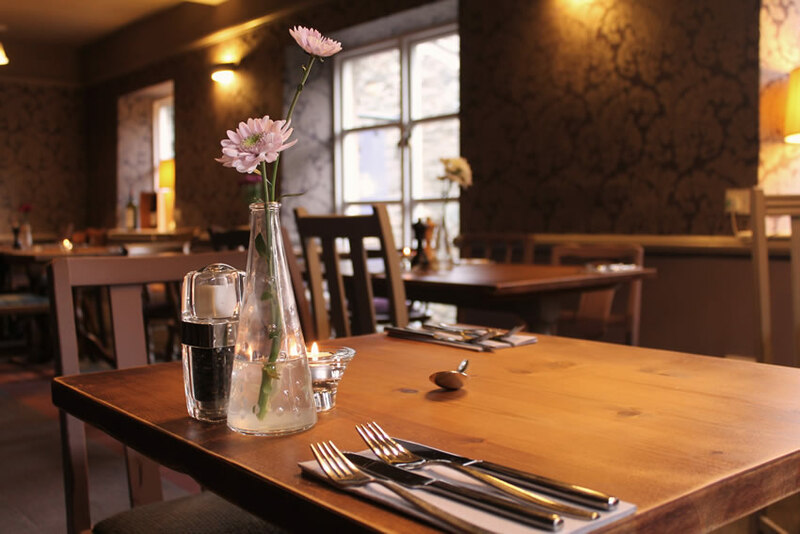 Ambleside offer a great choice of places to eat and drink including daytime cafes, pubs and restaurants serving a range of world cuisines including Italian, Thai, Chinese, Indian and even a 100% vegetarian restaurant. 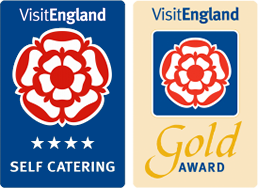 Places of note include: Fellinis, Doi Intanon, The Old Stamp House, Dodds Restaurant, Sheilas Cottage, Lake Road Kitchen, The Fulling Mill and Jintana Thai Restaurant.